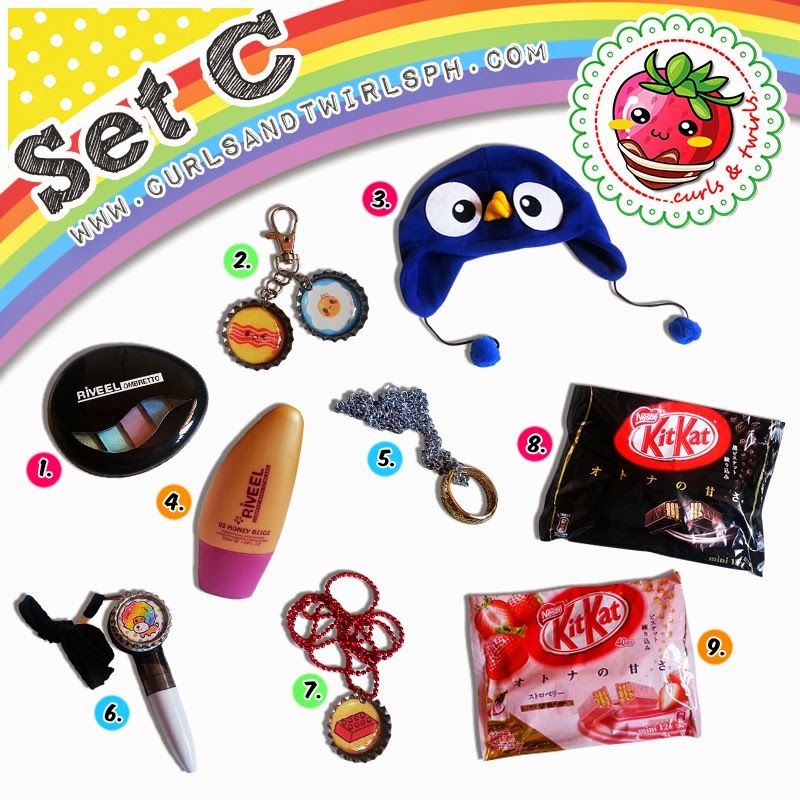 Frances and Flair: F&F x Curls & Twirls: BIG Kawaii Giveaway! 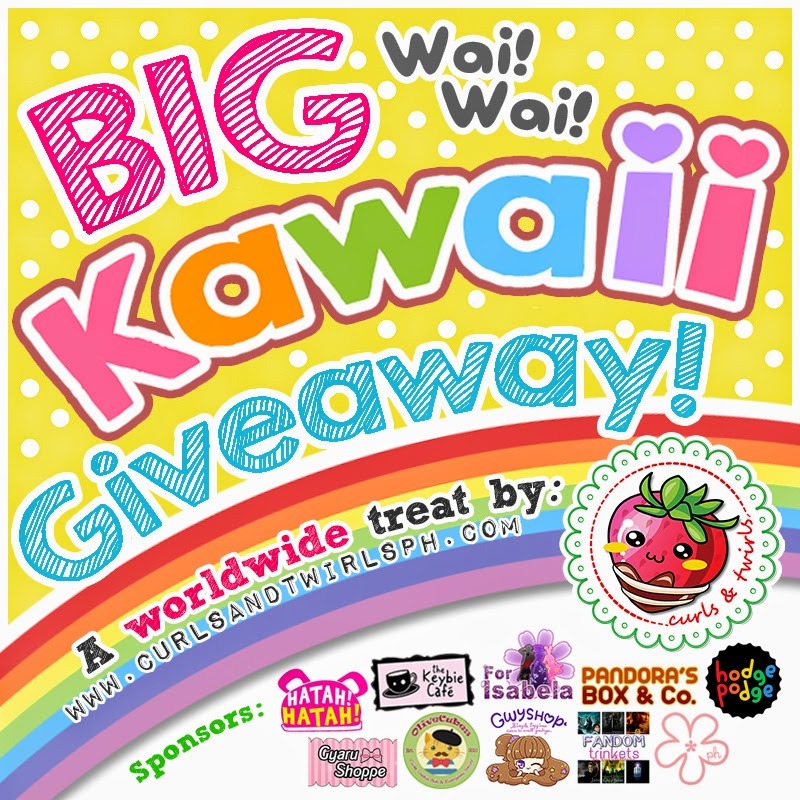 F&F x Curls & Twirls: BIG Kawaii Giveaway! We apologize for being MIA in the blogosphere for months already. My sister and I are having a hard time juggling work, personal life, and blogging altogether. I guess that's just the way it is, the demands of work just eat up most of our free time. Well, enough of the rants. Here's something to cheer up for, our dear readers, and to make it up to all of you as well. 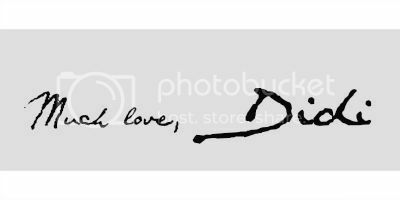 Consider this as a peace offering. Hahaha! In celebration of Curls & Twirls' launching of their official website, we teamed up with them to give you the BIGGEST Kawaii Giveaway! 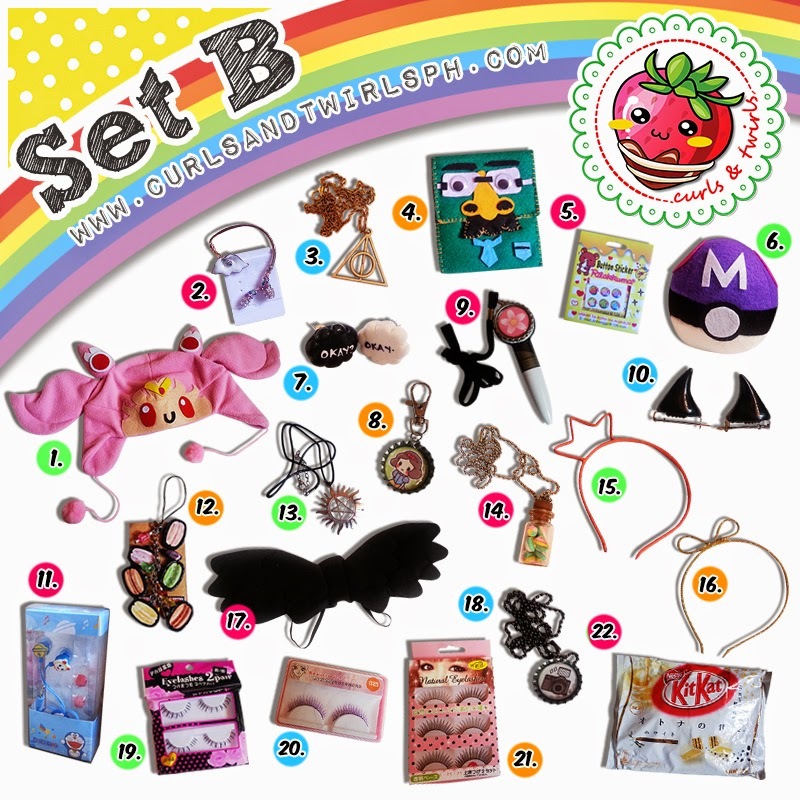 Brace yourselves for the overflowing cuteness of prizes that you can all win! 1.) Kawaii kitty hat w/ pompoms || Hatah! Hatah! 12.) Handmade angel wings || Hatah! Hatah! 1.) Sailor Chibi Moon hat w/ pompoms || Hatah! Hatah! 17.) Handmade dark angel wings || Hatah! Hatah! 3.) Kawaii blue birdie hat w/ pompoms || Hatah! Hatah! But wait, there's more! A 10% OFF coupon will also be given to 10 other participants as consolation prizes. The best part is, this giveaway is open WORLDWIDE and will run from July 20, 2014 at 8:00 pm (GMT +8) - September 20, 2014 at 11:59 pm (GMT +8). 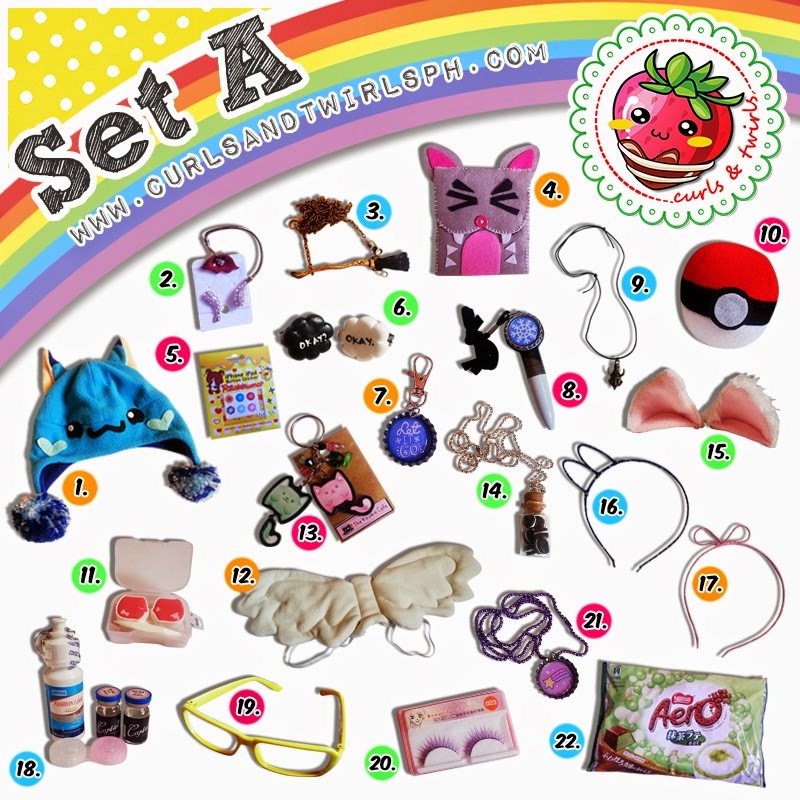 I personally want every bit of these adorable prizes! Can't wait to join? Follow the giveaway mechanics HERE.